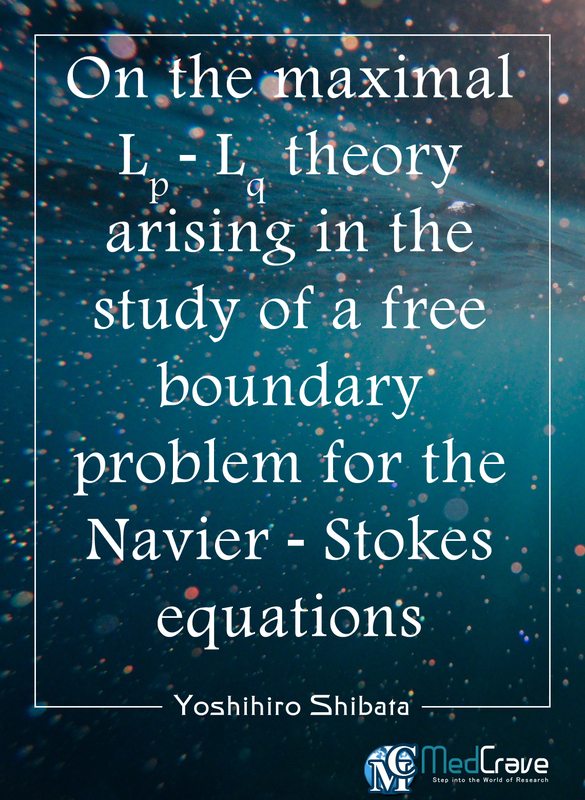 Abstract: Solonnikov introduced a new system of the linear equations to treat the nonlinear problem obtained by the so called Hanzawa coordinate transformation to the free boundry problem for the Navier-Stokes equations in order to write it in a fixed domain. And, he proved the maximal regularity theorem in the L2 Sobolev-Slobodetskii space in a bounded domain. In this paper, we prove the maximal Lp-Lq regularity for the same linear problem as in Solonnikov in uniformly C3 domains under the assumption that the weak Dirichlet problem is uniquely solvable. Our approach is to construct R bounded solution operator for the generalized resolvent problem obtained by the Laplace transform with respect to time variable and to apply the Weis operator valued Fourier multiplier theorem. The procedure in constructing the solution operator is similar to the theory of parameter elliptic problem. There are two differences: one is to use the R norm instead of the usual norm and another is to handle with the pressure term. Since the pressure term gives a non-local situation, in the localization the usual cut-off technique can not be used. To overcome this difficulty arising from the pressure term, we use the Grubb and Solonnikov technique to eliminate the pressure term.